We would like to highlight the Outstanding Reviewers for Environmental Science: Processes & Impacts (ESPI) in 2017, as selected by the editorial team, for their significant contribution to the journal. The reviewers have been chosen based on the number, timeliness and quality of the reports completed over the last 12 months. We would also like to thank the ESPI board and the Environmental Chemistry community for their continued support of the journal, as authors, reviewers and readers. 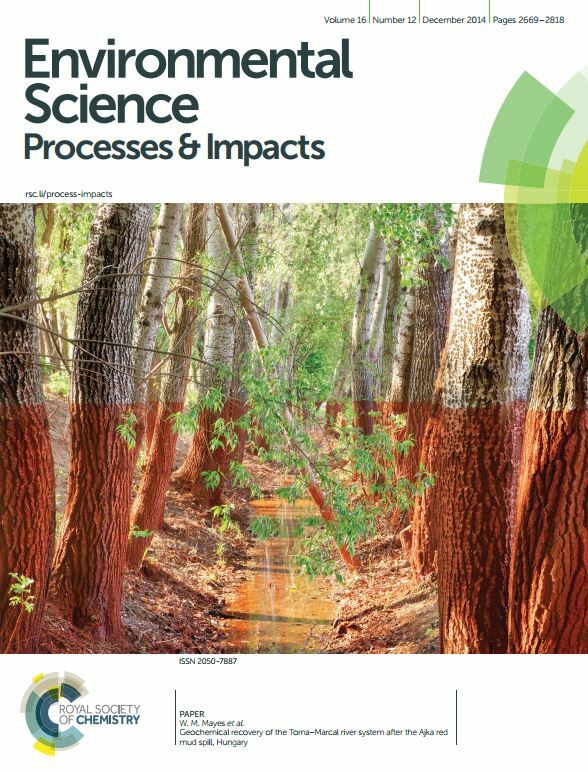 What are your colleagues reading in Environmental Science: Processes & Impacts? The articles below are some of the most read Environmental Science: Processes & Impacts articles in 2016. You can view the full collection of our top 10 downloaded articles here. Keep up-to-date with the latest issues of Environmental Science: Processes & Impacts by joining our e-alerts. Interesting read? Let us know your thoughts. And remember, you can submit directly to Environmental Science: Processes & Impacts! Fancy submitting an article to Environmental Science: Processes & Impacts? Then why not submit to us today or alternatively email us your suggestions. Fancy submitting an article to JEM? Then why not submit to us today or alternatively email us your suggestions. You are currently browsing the archives for the Top Ten category.